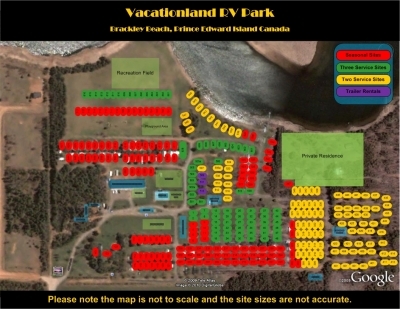 We invite you to come spend your vacation with us enjoying all the Island has to offer. 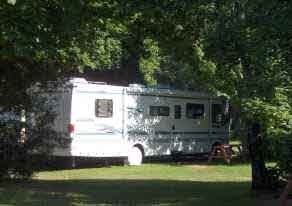 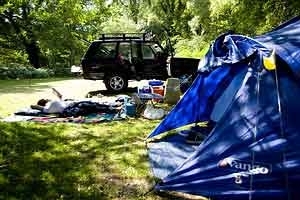 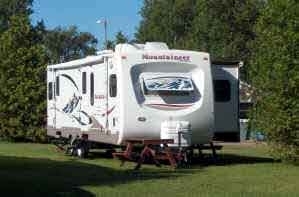 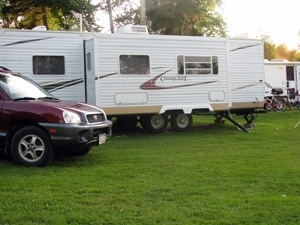 Of all RV Parks on PEI, we think you’ll find ours one of the most beautiful and well kept. 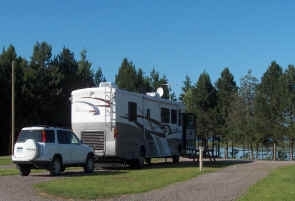 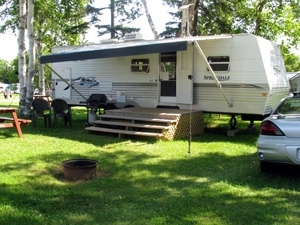 Nestled among stately birch trees, Vacationland RV Park is a prime camping destination centrally located 15 minutes from Charlottetown and Cavendish, and only a few minutes to the spectacular Brackley Beach National Park and the ocean. 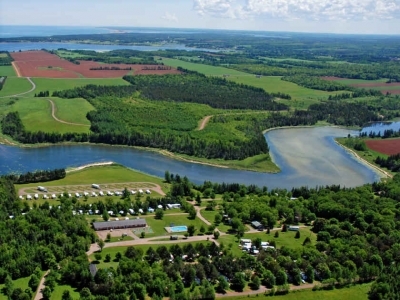 We hope you enjoy your vacation and think of us as your central relaxing base after a great day of playing on beautiful Prince Edward Island!